We have a huge range of equipment for sale. 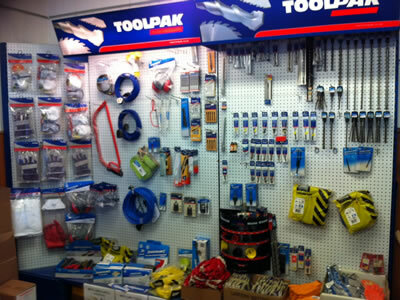 We can sell you anything from a drill bit to a breaker. If we donʼt stock what you want we will find it, and sell it at a competitive price. When hiring, most consumables are sold on a sale or return basis, so you donʼt have to worry about running out midway through a job!